These have excellent flares, stunning unique warm color rendition, and great sharpness due to the primes used. 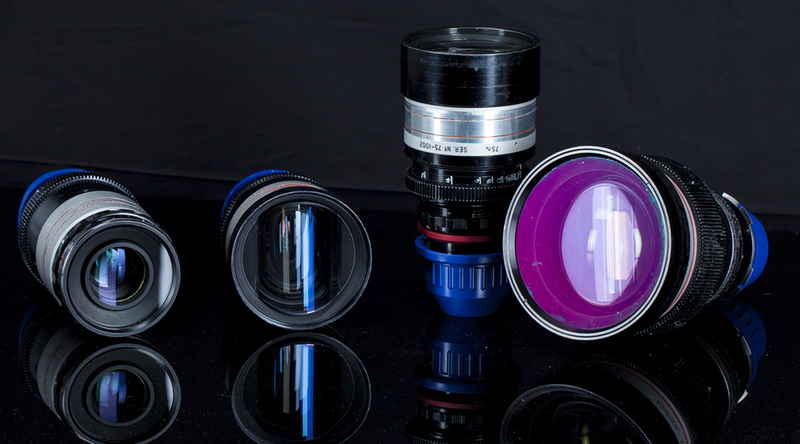 THE HI Speed LENSES ARE RECCOMENDED TO BE SHOT AT AT LEAST T1.4-2 SPLIT DUE TO THE SUPER SHALLOW DEPTH OF FIELD AT 1.4. THE 85mm, DUE TO ITS LARGE FRONT ELEMENT AND ASPHERICAL DESIGN, IS RECOMENDED AT T2.3 MINIMUM.